Madison's favorite IT company since 1982. We are the primary computer sales, support, repair, and service company for home users, small to medium business and nonprofit organizations in south-central Wisconsin. 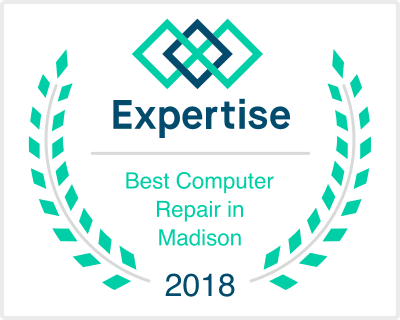 If you need computer repair, new equipment, and friendly help with your computer technology problems, then Madison Computer Works is the right computer company for you.